A private detective who can make the guilty confess simply by smiling at them. An artist so intimidated by his morally impeccable cat that he feels compelled to wear formal attire at dinner. 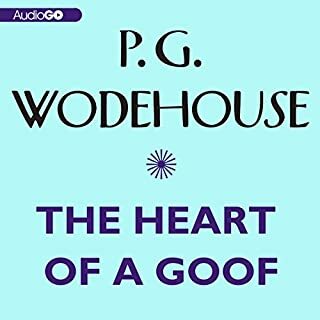 A devotee of Proust whose life is turned upside down when he inadvertently subscribes to a correspondence course on "How to Acquire Complete Self-Confidence and an Iron Will." 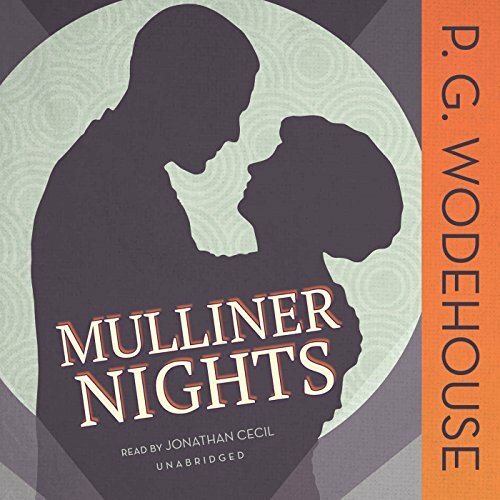 These are just a few of the many members of the eccentric Mulliner clan whose lives and exploits are laid before the regulars of the "Angler's Rest" by that doyen of raconteurs, Mr. Mulliner, in a series of tall stories where lunacy and comic exuberance reign supreme. 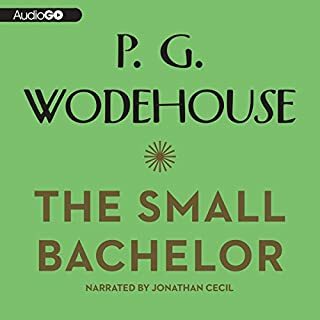 Jonathan Cecil does his best, but these stories just lack the zip and ginger one has the right to expect from a Wodehouse collection. 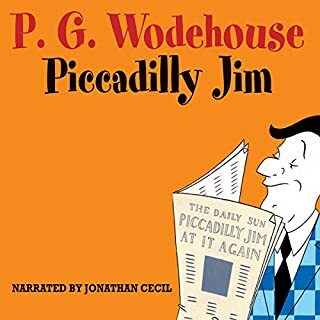 "The Smile that Wins" and "Best Seller" are the best of the lot; "the Knightly Quest of Mervyn", featuring Wodehouse as comic lyricist, is up there as well. But the two cat-centric tales just don't grip. 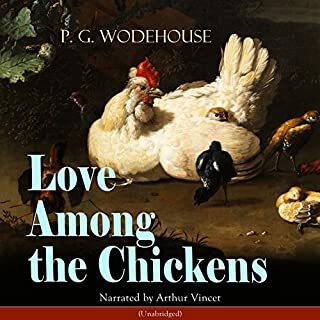 The premise of "Strychnine in the Soup" is too far fetched--or Wodehouse doesn't work hard enough at making you swallow his outlandish premise with no questions asked, something he is usually a master at. And "Gala Night" just lays there. Not that these stories don't make pleasant listening as one cleans the kitchen or mows the lawn. 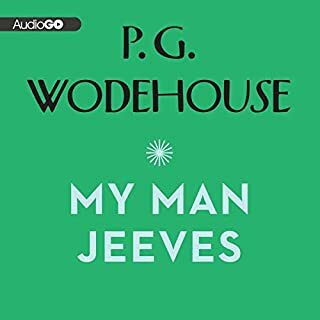 But the Master has better stuff in his arsenal: opt for "Meet Mr. Mulliner" and "Mr. Mulliner Speaking" if you want the accustomed Wodehouse sparkle. I may be prejudiced, having seen the John Alderton and Pauline Collins version of several of these stories (and thereby knowing how some would end) but I don't think so. 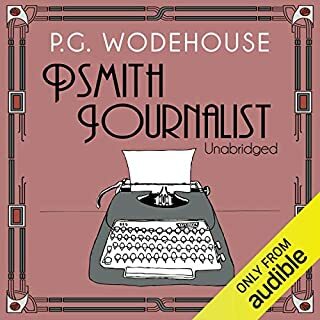 The Alderton/Collins versions of other Wodehouse tales didn't spoil my listening when it was a question of "The Editor Regrets" or "Portrait of a Disciplinarian". When someone writes over 90 books, there are bound to be a few disappointments. This is one of them. These stories are the best! I could hear them every year with great enjoyment. They're laugh out loud funny.